Stanford University is globally recognized as one of the best. Stanford’s rank is no secret, however, there is a place on the university campus that may have gone unnoticed by many members of the public. The Cantor Arts Center is an amazing museum with a collection that spans cultures from all over the world. Ancient artifacts can be viewed, classical art can be appreciated, and even a mummy or two can be observed. Many Rodin sculptures are also on display, and can make for some great photography. Lastly, don’t leave the Cantor Arts Center without viewing The Gates of Hell, inspired by Dante Alighieri’s The Diving Comedy. Be sure to make your visit extra special with the trip to Sliderbar! 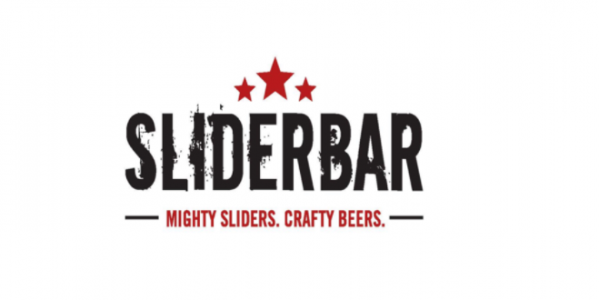 Previous Post What is Sliderbar? ?